On Saturday, April 30th, from 11-1, we will be repeating our game day in Glenview. Frank, from Blue Orange Games, will be teaching and playing all of the wonderful games from Blue Orange. We had quite a day in Evanston last week, so come by Glenview and play! On Saturday, April 23, from 11-1 we will be having a “game play day” in Evanston. Frank, from Blue Orange Games, in San Francisco, will be here to teach his games to you and your kids. Stop by. You may find a new game for those Easter baskets! 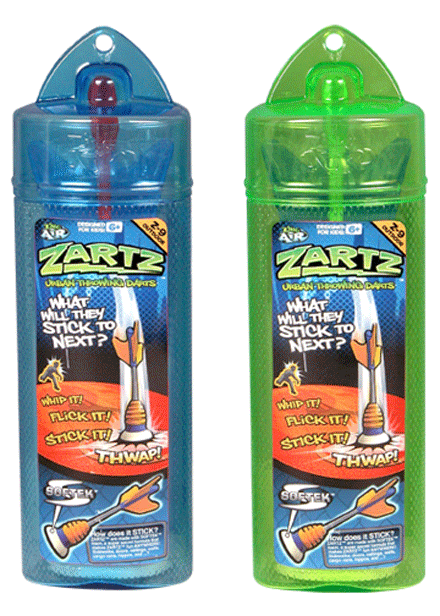 Zartz is another favorite of ours from Zing Toys. You can whip, flick, and stick this 9″ urban throwing dartz! You can play Zartz anywhere! It’s SOFTECH tough foam allows Zartz to safely stick to any surface for 15-30 seconds and release. Come in and try it! Here is the zyclone in action! Zyclone is another favorite of ours. It uses Z-Spin Technology to blast giant, soft foam Zing-Rings on long distane flights up to 100 feet! You simply pull back, twist, release and watch the super accurate Zing-Ring glide across the yard. Play catch-the-ring-on-your-wrist and other fun games with your friends in the yard or across the park! 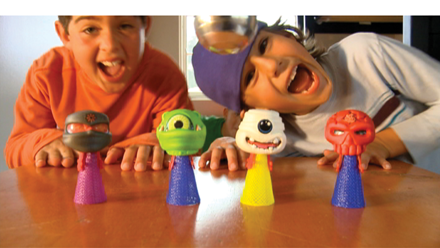 Two of our favorites from Zing are the Zeebeez and the Mega Jumpz. Both of these are great for Easter! 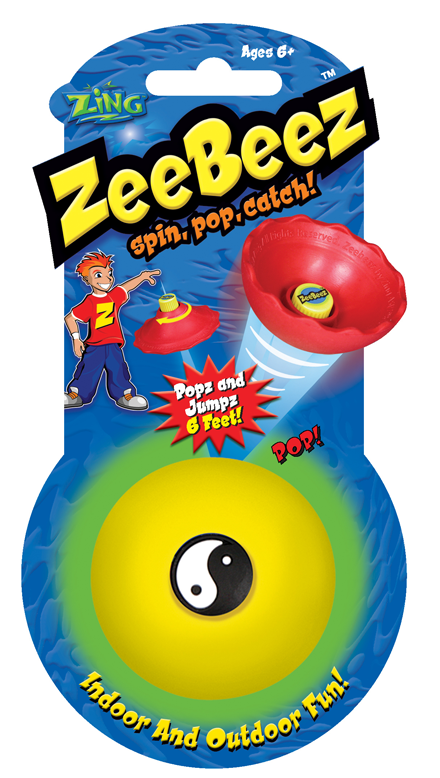 The Zeebeez pops and jumps right from your hands. You spin it, pop it, and then try and catch it. The Mega Jumpz is a high flyin’ kooky guy that can jump up to 6 feet high, right from your hands. We’re getting ready for the warm weather! Twenty boxes of toys from Zing Toys were just delivered. They are all kid powered, active toys to be enjoyed on a beautiful spring or summer day. We’ll keep you posted as we get them on the sales floor.